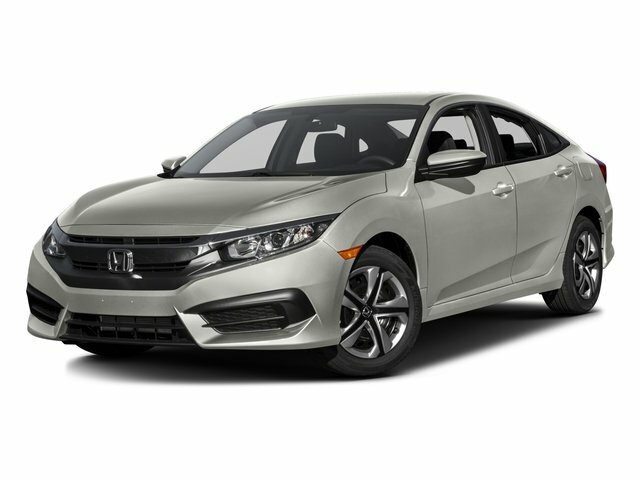 Description This 2018 Honda Civic LX in Taffeta White paint w/Ivory w/Cloth Seat Trim. 31/40 City/Highway MPG CARFAX One-Owner. Clean CARFAX. Priced below KBB Fair Purchase Price!